Mali’s desert blues stars Tinariwen are playing the Invisible Wind Factory in 2017, Getintothis’ Peter Goodbody has the details. 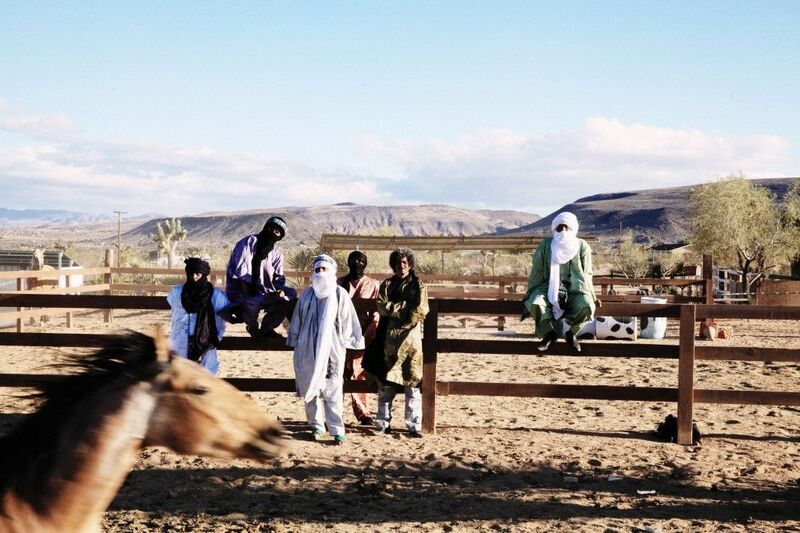 Born in the rebel camps of Libya, Mali’s Tinariwen have been creating waves internationally since their headline slot at the inaugural Festival au Desert in 2001. Their distinctive guitar sound – often described as desert blues – is infectious and haunting at the same time. Their first UK gig was at Liverpool’s Africa Oye in 2004. 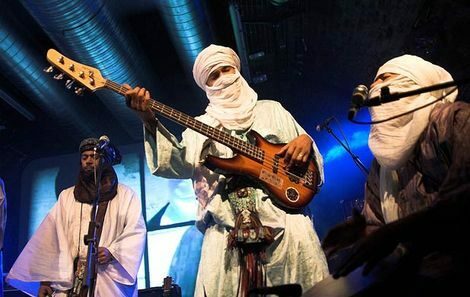 Since then they have toured around the world in various forms – the band is never made up of the same people and works as a collective of singers, musicians and songwriters – a reflection of the nomadic lifestyle of the Tuareg people and the Saharan Africa which is their base. In 2017 the band are once again on tour, with just 2 dates in the UK. Liverpool’s Invisible Wind Factory being host to what promises to be a special night on March 7. With a new album – Elwan – also set for release on February 10 this is one not to be missed. Tinariwen at Liverpool Invisible Wind Factory on March 7, 2017. Tickets on sale November, 28. Listen to their new track Assàwt ahead of their Invisible Wind Factory date.